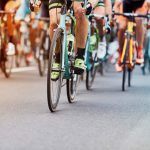 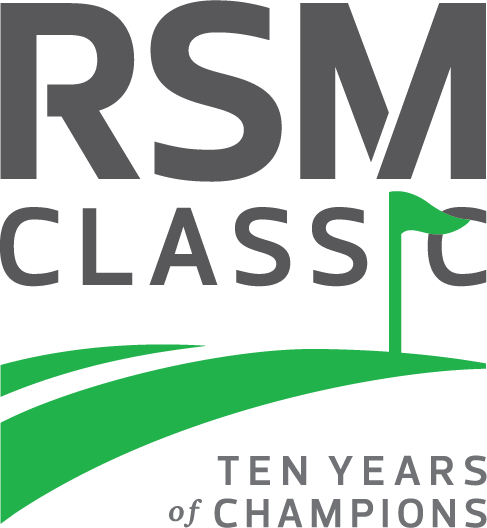 Kennesaw, Ga. (MARCH 15, 2019) – Yamaha Golf-Car Company, the industry-leading golf car manufacturer that sets the standard for fleet, light utility, and personal transportation vehicles, announced its continued sponsorship of The RSM Classic Pro-Am through year 2020. 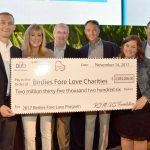 Yamaha has been an avid supporter of The RSM Classic and the Davis Love Foundation for over five years now. 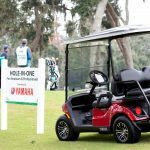 By extending their sponsorship, Yamaha Golf-Car Company will continue to be a Tournament Partner through the 2020 RSM Classic Pro-Am. 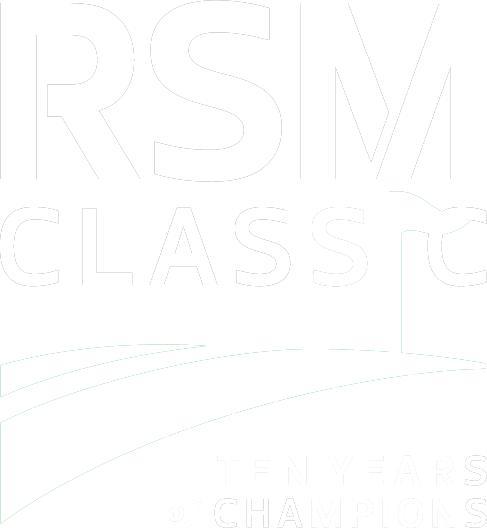 Since its 2010 inception, The RSM Classic has raised more than $13 million in donations to propel the mission impact of community-based organizations nationwide. 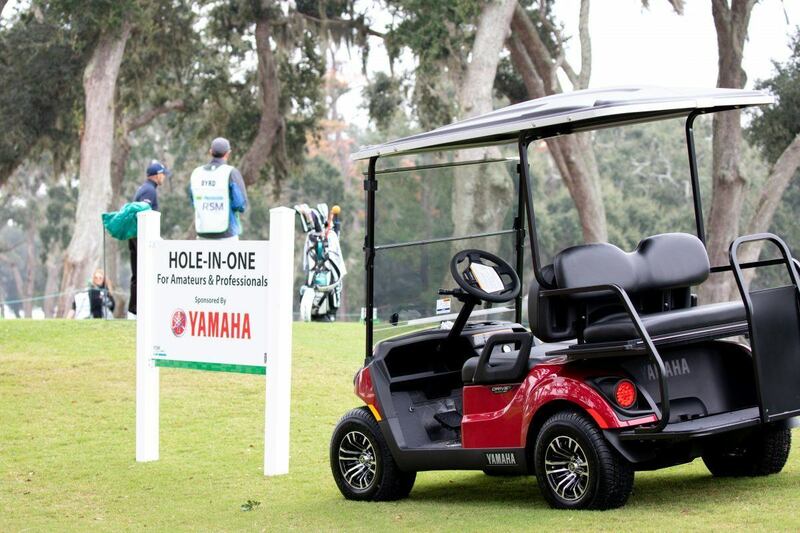 For more about Yamaha Golf Car, visit yamahagolfcar.com.